Today we’d like to introduce you to April Willis. April, can you briefly walk us through your story – how you started and how you got to where you are today. I’ve always loved fashion and quality clothing. After working in high end retail for almost a decade I decided to open a store of my own and Affluent Finds was born. 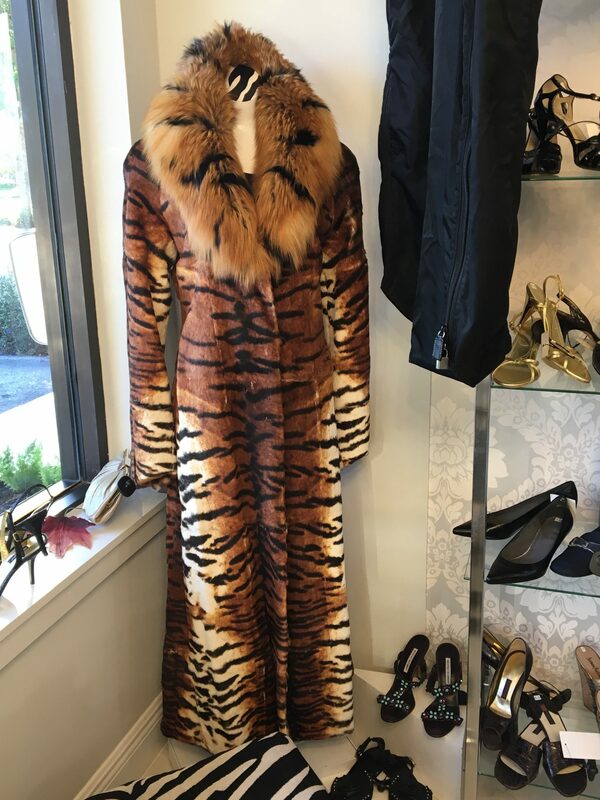 When we opened in 2009 I wanted to create an upscale pleasant boutique environment for resale shopping – the opposite of what usually enters one’s mind when they think of resale. New and like new. Current styles. All in a fresh, well-lit, organized, inviting environment. I also wanted to contribute to a decline in the demand and production of new items. Did you know that the fashion industry is the second largest polluter in the world, next to oil? By extending the lifecycle of high quality goods, I wanted to help to create less fashion waste. Starting any new business is uncertain and in my case I started at probably the worst time in recent history — right after the global economic crisis of 2008. But I believed in myself and what I had to offer and I trusted my instinct. Now after 8 wonderful years in Historic Downtown Lake Worth, we are very excited to announce we have relocated to 809 George Bush Blvd., in scenic Delray Beach. Just 1 mile north of Atlantic Avenue in Downtown Delray. See you there! Affluent Finds – what should we know? What do you guys do best? What sets you apart from the competition? Affordable extravagance is hard to come by. 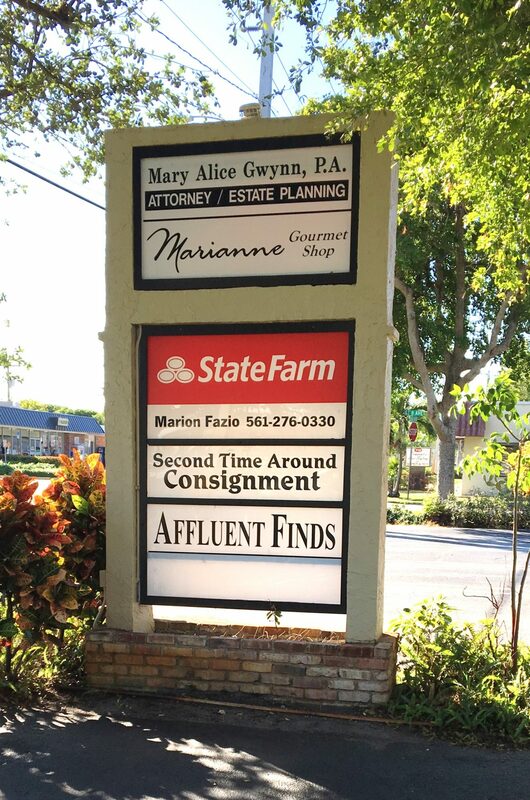 At Affluent Finds, we specialize in upscale apparel and accessories all for just a fraction of the original price. We are luxury resale at its finest! Filled with designer items from Armani, Chanel, Dolce & Gabbana, Escada, Prada, St. John, Versace. We also have more mainstream designers such as Alice + Olivia, Joie, Lilly Pulitzer, Theory, Vince, and many more. There is new merchandise constantly coming in. Everything in the store is priced at about 65% to 85% off retail, and you can do even better than that in the sale section. The clothes are well organized and in pristine condition. Even the most fervent fashion fanatic would be hard-pressed to pick most of our items out from new garments. We guarantee everything we sell is authentic and to further assist our clients, we offer handbag authentication as a service we provide. I am most proud when the store is bustling and I hear the conversations between the ladies about how much they love the store and what beautiful things we have. I am delighted when our out of town customers tell me they have just gotten off the plane — and this is their first stop. I am thrilled when someone tells me we are their favorite store. 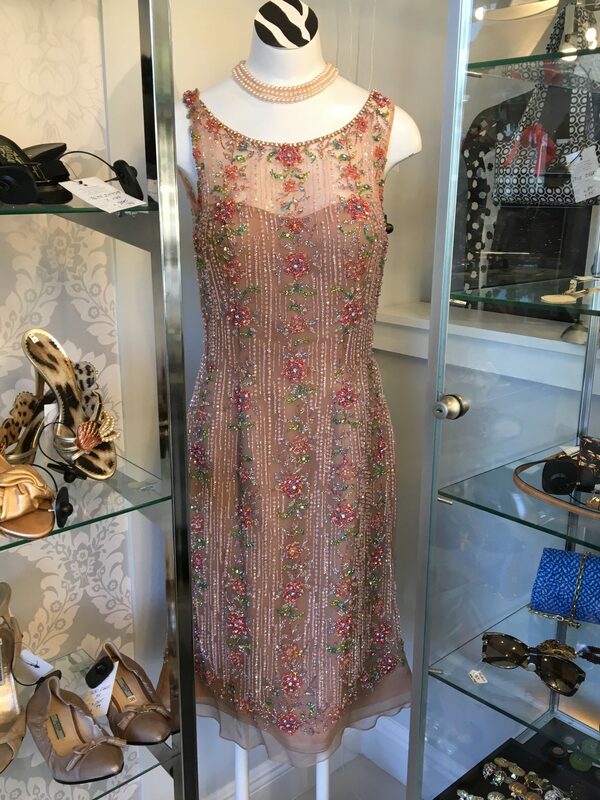 I get a lot of joy in helping our customers put together that perfect outfit. Getting to know them and what type of style and designers they prefer. Seeing how happy they are when they find exactly what they are looking for and know they just got an unbelievable deal.